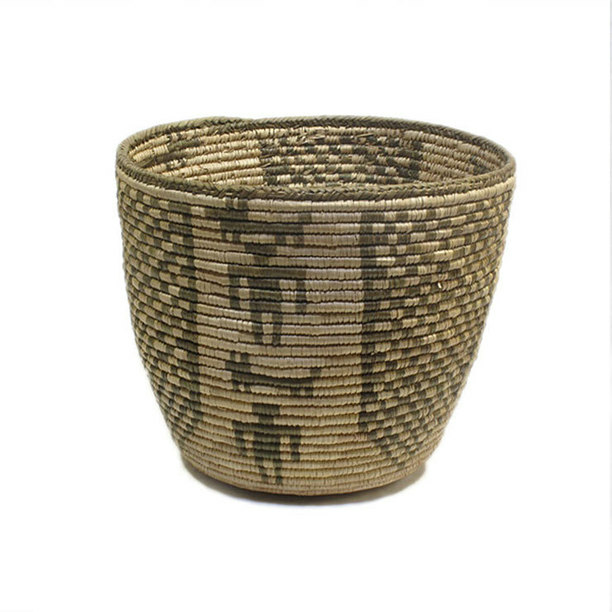 The distinctive hand-weaving technique used to create the Coil Palm Waste Basket from zigzags and sunbursts to stars and stripes. Made in Pakistan from dried palm leaves and swirling with crazy colors, this carefully coiled container is a cool alternative to the traditional trash bin. Large and extra large baskets also available.